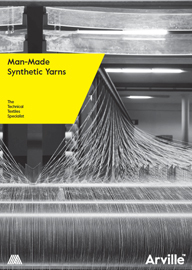 To ensure our customers have consistent quality and continuity of supply, our team sources yarn for weaving technical textiles from a wide variety of specialist yarn suppliers across the globe. It also keeps us at the forefront of advances and developments in material technology so that we are able to bring new yarn types, enhanced performance, price stability and cost benefits to our customers. 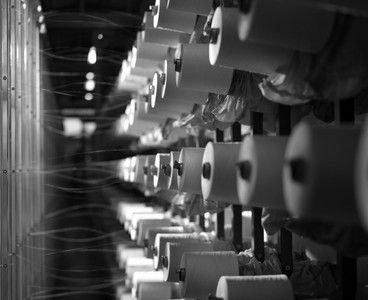 Investing in stock and holding a large range of different yarns on site helps us to be highly responsive to our customers’ needs, improves our production efficiencies, and keeps manufacturing lead times to a minimum. For custom requirements, where we do not hold a particular yarn in stock, we will work with the yarn supplier to minimise lead times. We typically hold approx. 150 tonnes of yarn on site at any time as working stock and have access to a wide portfolio of technical yarns from our trusted supplier base, including staple, monofilament and multi-filament yarns. We begin to engineer our fabrics before the weaving has even started, so work with a range of different yarn counts which can be either core spun, twisted, intermingled or co-mingled depending on the needs of the end application. As a useful aid to help any textile professional convert yarn numbering from one unit of measurement to the equivalent in another system, we've developed a calculator tool which is free to access in our Resources section. We use a range of synthetic fibres including polyester, nylon, polypropylene, acrylic and modacrylic yarns. 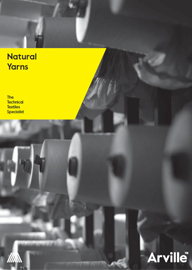 As well as weaving multifilament, monofilament and spun yarns, our specialist expertise in combining different yarn types allows us to achieve unique characteristics for our customers. 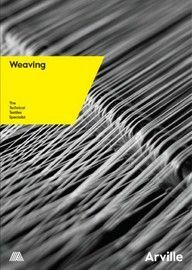 We hold an extensive database of yarn blends and properties which has been built up over 60 years of weaving history. This extensive range of fibre types and technical options creates a huge range of existing woven fabric styles and offers a strong and diverse development platform for the benefit of our customers. For applications requiring fabrics designed to operate in particularly extreme, hostile and demanding conditions, we weave using specialist high strength/thermally resistant yarn types such as meta-aramids, para-aramids and ultra high molecular density polyethylene (UHMWP). 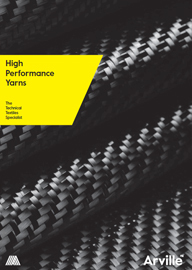 Arville works with leading names in material science and technology to bring our customers the performance benefits of fabrics woven from specialist yarns such as Conex, Nomex, Kevlar, Twaron, Dyneema and Vectran. 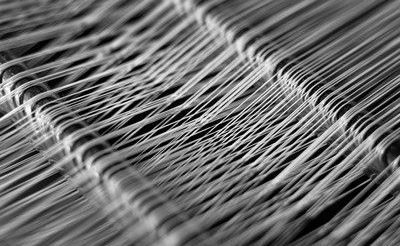 We have specific expertise in working with anti-static and conductive yarns that are utilised for applications where electro-static discharge is a key performance factor. Using carded and combed cotton options in a range of yarn counts allows us to produce a wide variety of fabrics to suit end user requirements. 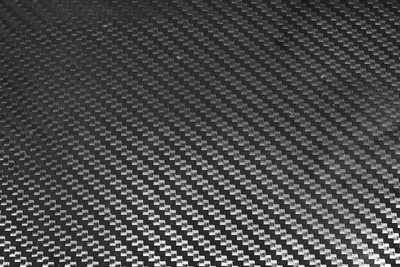 For example, we provide a range of technical yarns for industrial and medical applications. Core-spun cotton yarns (e.g. cotton spun around a polyester core) can be used for added strength while retaining the visual and surface characteristics of a traditional cotton woven structure – this is particularly relevant in more technical applications. For applications requiring greater strength, we have also developed a range of linen-based fabrics which are much stronger than cotton, are lint-free, and offer good heat conductivity properties. 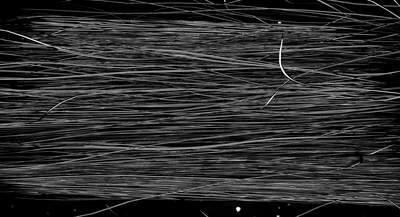 The long flax fibres provide a higher rip resistance and lower extensibility than cotton. Linen is also resistant to alkalis and cleaning solvents.